It’s not really a good time for security and privacy. Every attempt at securing communications is being checkmated by several corporations and government agencies. But that isn’t stopping developers from figuring out secure protocols and communication apps. 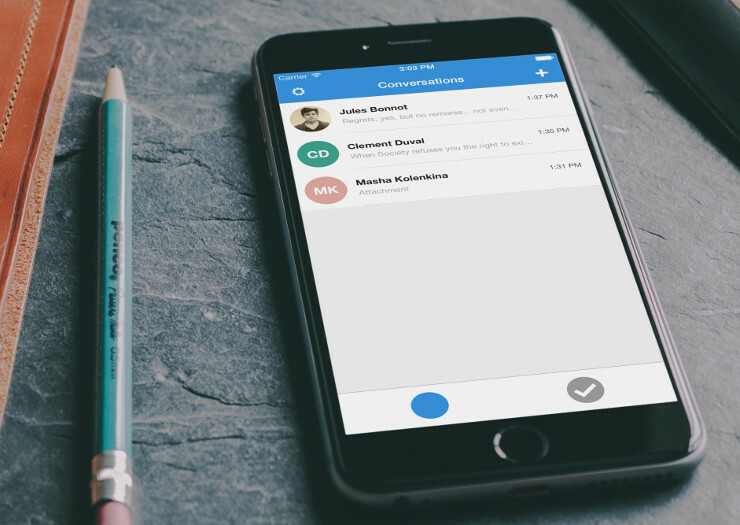 Signal is a new, open-source Android and iPhone app that promises secure calls. With Signal installed, you and your friend can call each other without your call being eavesdropped, snooped or deciphered. Locate and tap the entry by Open Whisper Systems. When the installation finishes, you’ll find the launcher for Signal on your home screen or within your App Drawer. Tap the icon to launch the app. If permissions are acceptable, tap Accept. Note: Signal does not allow the taking of screenshots from within the app. The first thing you must do is verify your device phone number. When prompted, make sure your phone number is correct and tap Register. Double check your phone number when prompted and then tap CONTINUE. 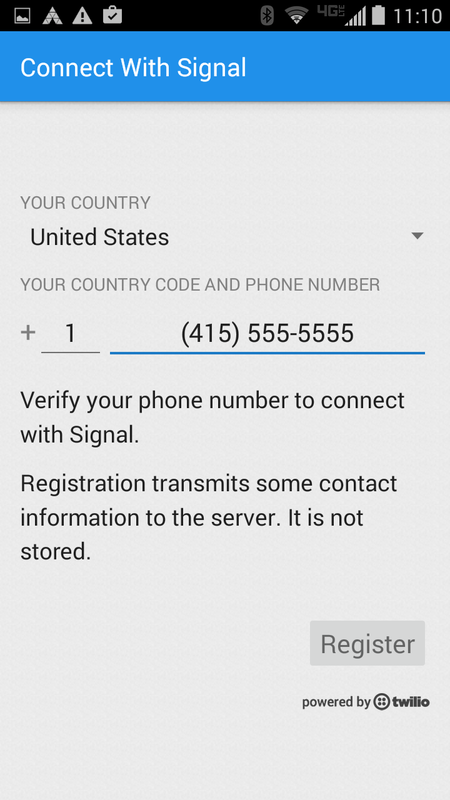 Once the number is verified, you will be prompted to use Signal as your default SMS app. Tap Use As Default SMS App and then tap YES when prompted. (Remember, you can still send unencrypted texts, so it’s fine to select this app as your default SMS app.) You will then be asked if you want to import the system SMS messages; this will copy all of your phone’s previous SMS messages into Signal’s encrypted database. If you want to initiate an encrypted call with a contact, first thing to do is to locate and click on the contact. Find the call icon and if you notice a padlock on the call icon, it simply means the other party has the signal app and can do encrypted calls. You can also send an invite if the person doesn’t have signal installed. An effective tool for making secured calls to colleagues is Signal. It lets you make calls without the fear of being tracked, eavesdropped, or your calls, deciphered.